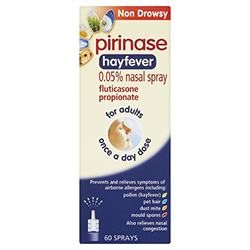 We have a wide range of hay fever remedies, to help treat all the symptoms of allergic reactions. 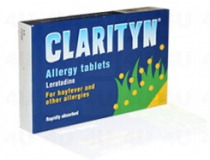 All of our products are available at low prices, with top brands including Piriteze, Numark, Benadryl, Pirinase and Clarityn. 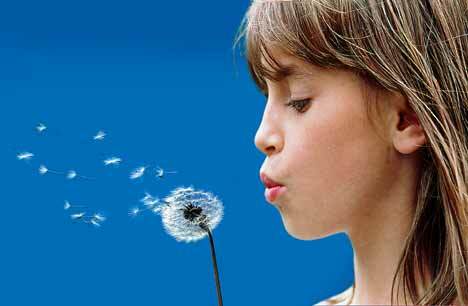 Hayfever, also known as seasonal allergic rhinitis, is a very common condition that affects two in every 10 people in the UK. 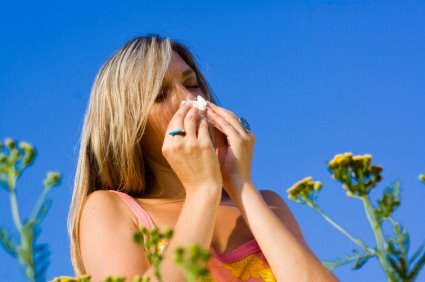 It is caused by an allergy to airborne substances such as grass or hay pollen, which affects the upper respiratory passages (nose, sinus, throat and eyes). 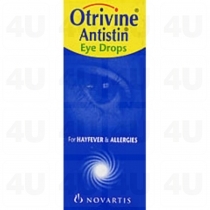 Remedies are available in the form of tablets, nasal sprays, and drops. 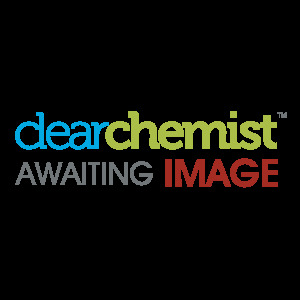 * WOWCHER CUSTOMERS * Redeem multiple codes, individually. Only 1 Code is allowed per checkout.